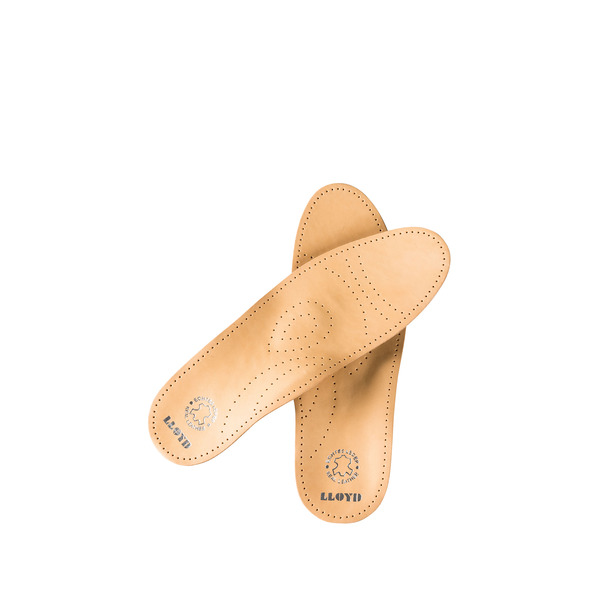 The high-quality, plant-tanned leather is breathable and offers excellent ventilation within the shoes. The active carbon filter prevents any foot odour. The footbed does not take up too much room in your shoe and the nubbly underside prevents the foot slipping. 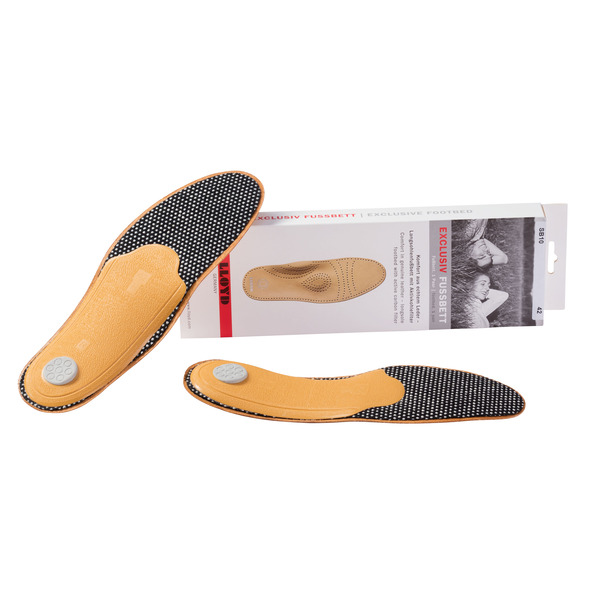 The footbed´s splayfoot pad, bridge support and heel padding in the footbed provide a comfortable fit with a massage effect, good blood circulation and optimum rolling movement inside your shoes. 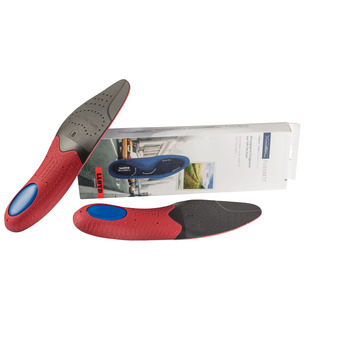 Relaxing for the muscles, tendons and ligaments - perfect comfort for your feet.